SR Self regulating heating cables are used in many applications, residential, commercial, and industrial. 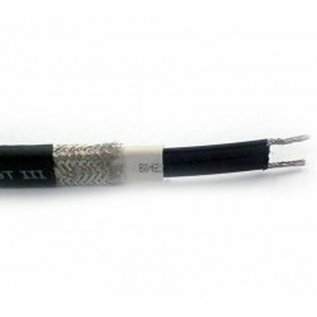 SR cables have a conductive core that reacts to the surrounding temperature. Colder temperatures draw more current and more wattage. At warmer temperatures, the cable current and wattage tapers back, thus saving energy. Thermostats can be used for precise temperature control, but are not necessary. 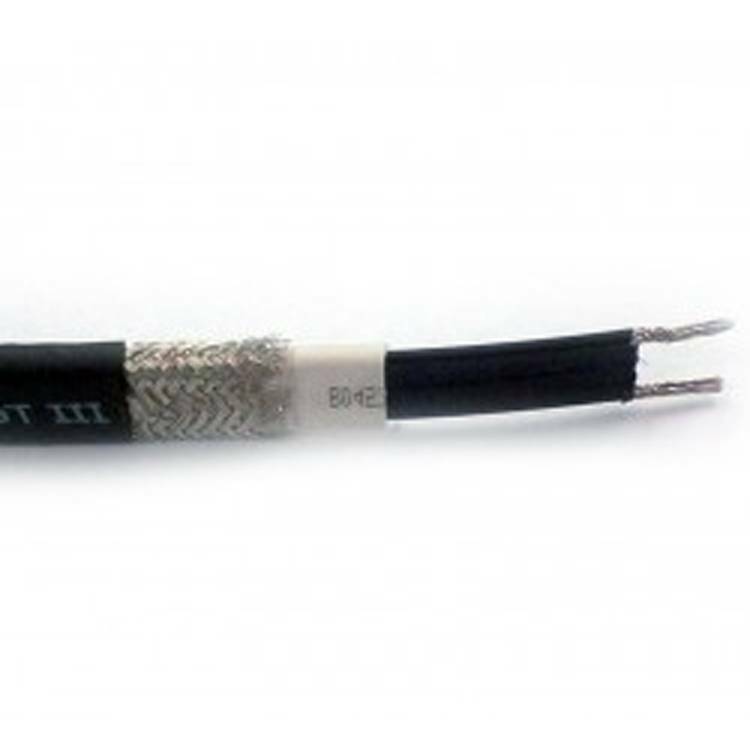 SR cable is available in cut to length form…several wattages per foot, and voltages are available.